FULL Warehouse of items - moved onsite to sell! Barbies, Jewelry, & Dolls: Part III, Online Only! Awesome September Warehouse Sale - Online Only Auction! 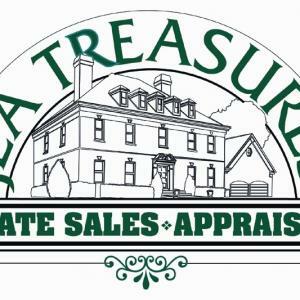 Appointment Only ONE DAY Estate Sale! New Years Online Only Auction! Phenomenal estate sale in the prestigious Kessler Park area of Dallas this weekend, October 20th and 21st. This company has posted a total of 139 estate sales. Only the most recent 50 sales are shown.